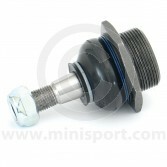 Explore our selection of Ball Joints and Ball Joint components here in our Mini Drivetrain department. 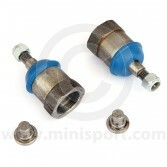 Here at Mini Sport, we stock both genuine Rover branded ball joints and original specification ball joint kits suitable for all classic Mini Models from 1959 -2001. 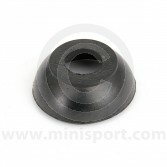 We can also supply extra ball joint shims, replacement rubber dust covers and the Metro ball joint as used on our alloy swivel hubs. 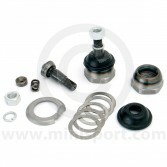 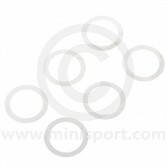 Other essential drivetrain parts stocked here at Mini Sport include CV joint nuts & washers, CV joints, drive flanges, drive shafts, rear hubs, front swivel hubs and wheel bearings.